WE MOVED TO BETTER SERVE YOU! Visit our new location at 7020 Ingham Lane in Godfrey! Receive a 10% discount on repairs! your family, by joining ours! We are seeking experienced Commercial HVAC-R Technicians to add to our family of employees. 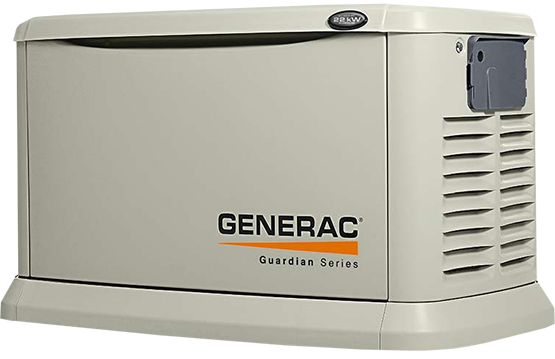 are you prepared for power outages?. 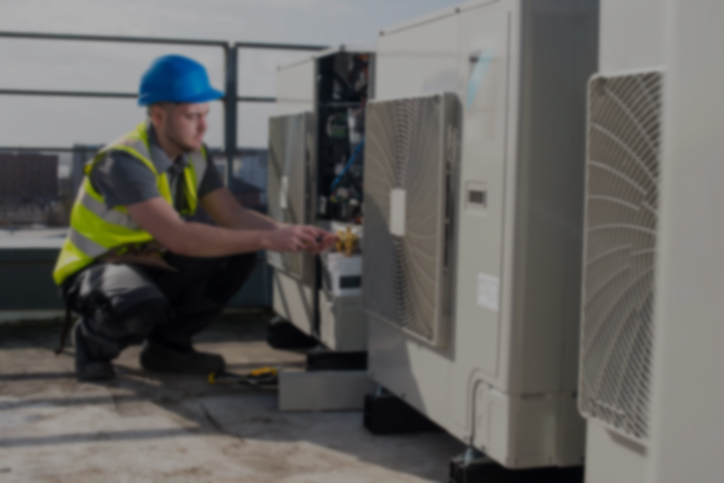 We offer complete installation, service and repair for any model of heating and cooling unit. We are seeking experienced Commercial HVAC-R Technicians to add to our family of employees. We are a growing family owned & operated Commercial HVAC-R company that services and installs commercial HVAC-R equipment, commercial kitchen equipment, and home stand-by generators. We have been servicing customers in the Alton Riverbend and St. Louis Metro areas for over 20 years, and we would like to add your name to our list of satisfied customers. We are specialists of commercial refrigeration and provide service, sale and installation on all makes of equipment. Free estimates on new equipment. Schedule an appointment today. Don’t wait longer than you have to. Our services are always prompt & professional. We know emergencies are never convenient. But we are conveniently available whenever you have one. Contact us today for emergency service.